Sign Up for Hiland Coupons! Everyone is Irish in March. 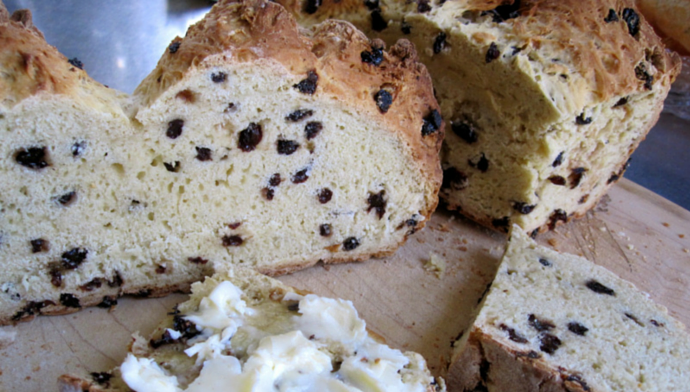 With this Irish Soda Bread recipe, now you can eat like it too! Bread baking can be a frightening, somewhat overwhelming endeavor. What may begin as an image of a perfectly risen loaf of bread, golden brown and fresh from the oven, can quickly turn into hours spent waiting for the perfect rise, a kitchen covered in flour and a loaf that just doesn’t live up to your high expectations. 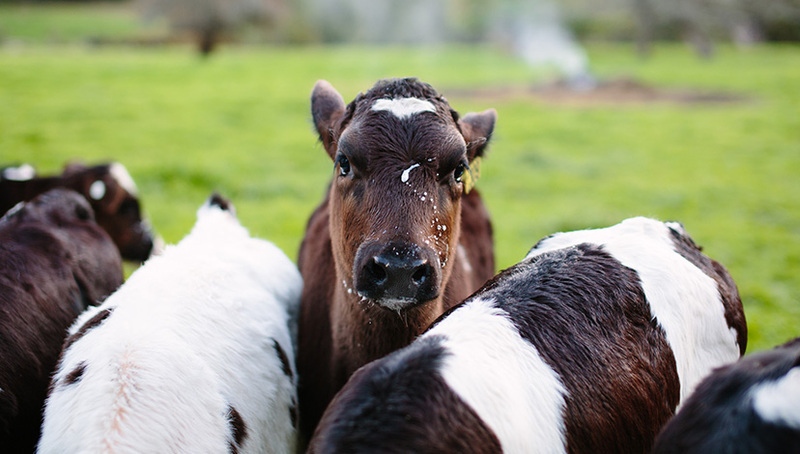 Copyright 2019 Hiland Dairy. All Rights Reserved.